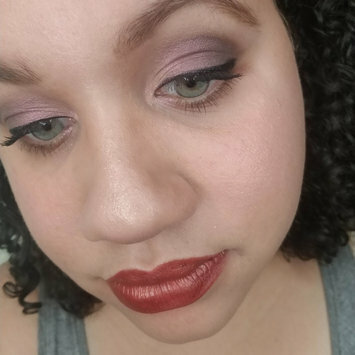 Good palette, for a nice summer look. Not very pigmented but over all a nice palette. 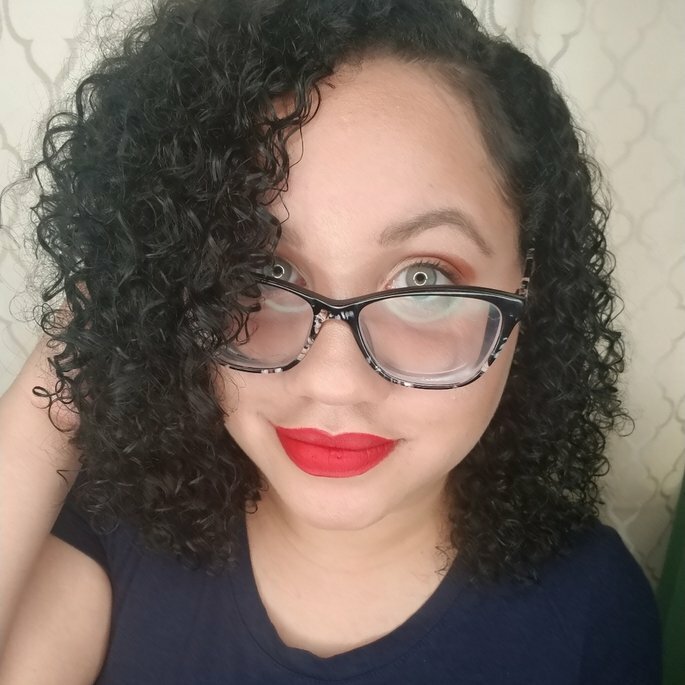 Not my favorite, but you can do a few good looks. I love all thing ABH, her palettes are so beautiful and pigmented. Honestly one of the best palettes, I've tried. I love the colors because they give me that super cute bright eyes or smokey look, without looking too dark. With this palette you can go from day to night and in between. Love it!! My son loves these and gets excited when he gets to wear paw patrol or cars undoes. They are fun, good material and breathable for training toddlers to potty. Is a great baby moisturizer, very light weight. Not too scented and an over all great product for baby skincare needs. I love the scent of lavender on my kids. Not only does it soothe, it lulls them to sleep in a natural way. Aveeno is my go to for baby/toddler/kid skin needs. I highly recommend this if you need ultimate curl definition. Not only does it define, but it keeps your hair hydrated and shiny. Lasts longer than a day and keeps your hair strong for atleast three days (this is my experience, may vary depending on hair). It also smells amazing and leaves your curls looking luscious. I like that it is paraben and silicone free (thank God!!) 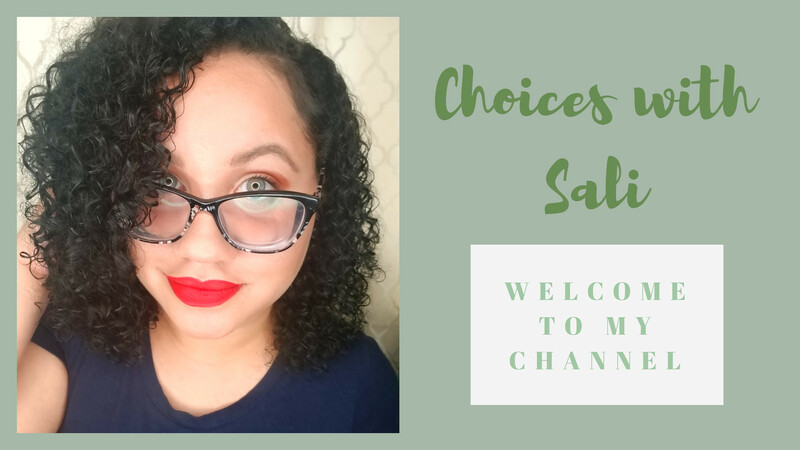 And that its affordable (finally), giving us curly girls more options to put our faith in other "Non-Curly" hair brands. 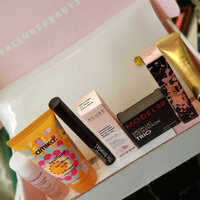 It was my first time getting the #allurebeautybox and I liked the products. 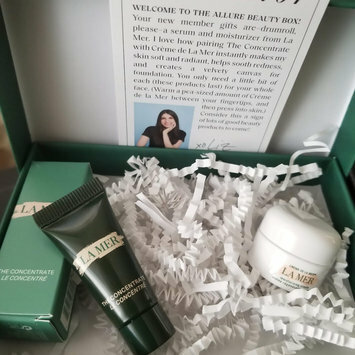 There was a promo for your first box only $10 and then a sample of #LaMer which the actual items in the box totalled over $100 and the "deluxe" bonus was the size for a barbie doll. Over all I was pleased about the products I got in my box but not so much for the "bonus" sample they sent. Such a great dry shampoo and it really refreshes the hair and works wonders!! This brand is a must for all hair types, I can even use it on my curly hair. On those flat need volume days.